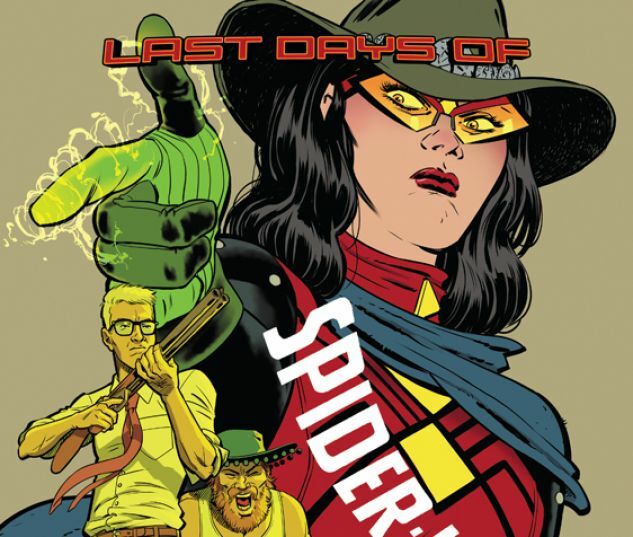 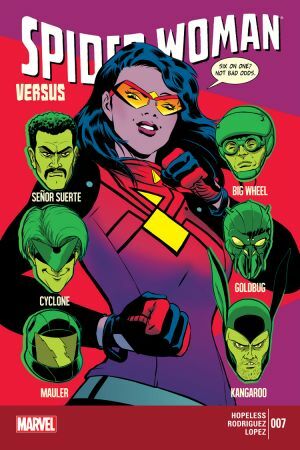 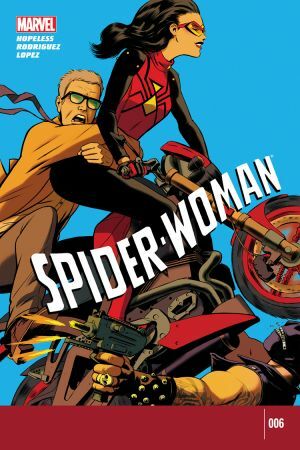 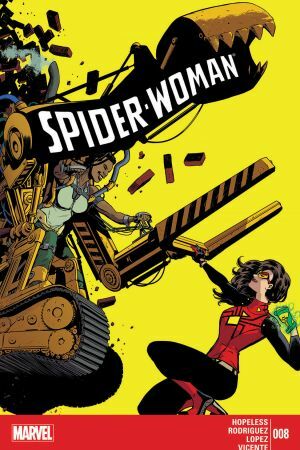 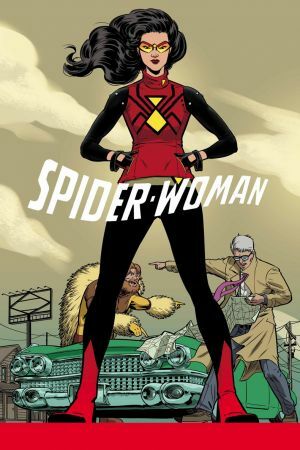 The Last Days of Spider-Woman! 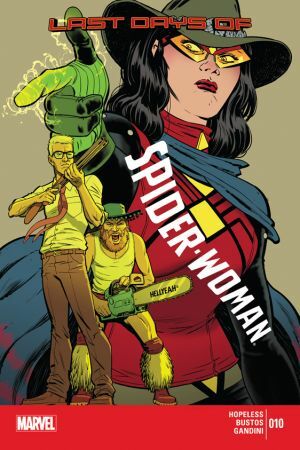 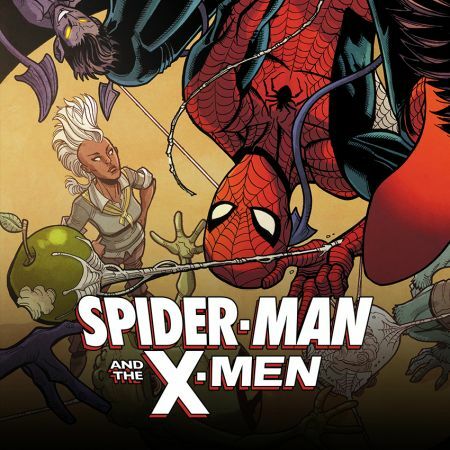 Spider-Woman's roadtrip across the country continues, as she pays a visit to the Alamo! Not even Spider-Woman and her RAGTAG CREW OF BEN URICH AND THE PORCUPINE are safe from SECRET WARS, though.